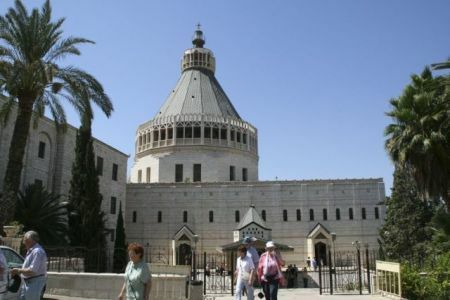 Christian group and individual tours that will give you the opportunity to visit all the holy places of Israel. 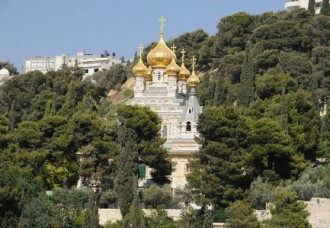 Catholic, Orthodox and Evangelical programs. Pilgrimage and recreation. 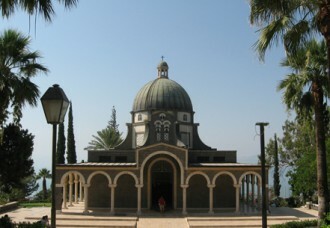 Tiberias, Nazareth, Jerusalem, Tel Aviv – Jaffa. 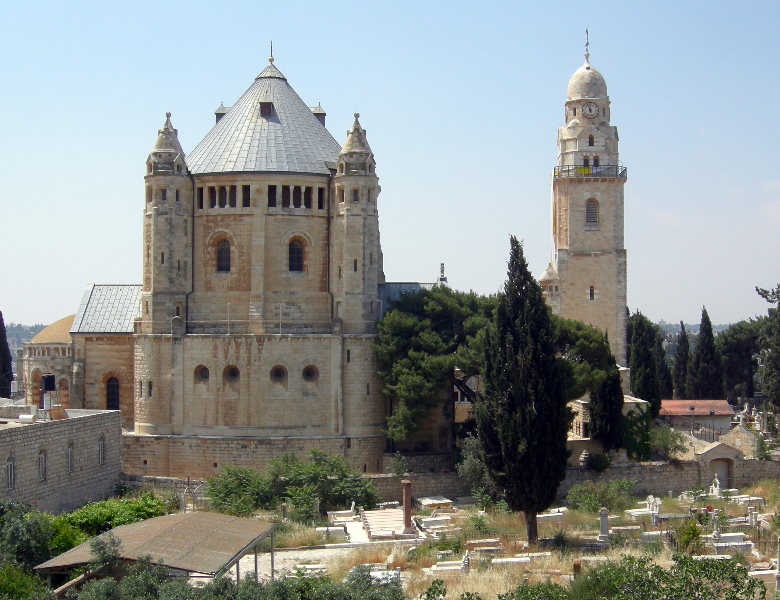 Tel Aviv – Jaffa, Acre, Tiberias, Nazareth, Jericho, the Dead Sea, Jerusalem. 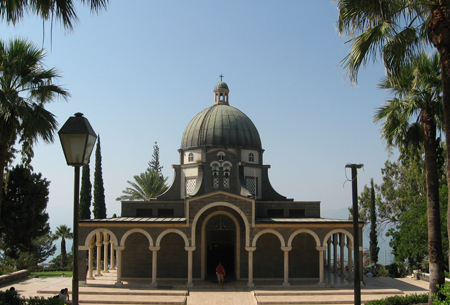 Jerusalem – Dead Sea – Tiberias – Haifa – Tel Aviv – Jaffa. Tourism is different. And, let’s face it, the pilgrimage is the oldest of its kinds. 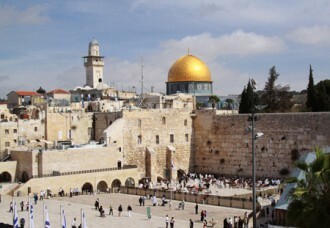 Facts are facts – the first tourist guides, which have come down to our times, tell us about the pilgrimages to Israel. This is a very real historical documents, such as “Pilgrim of Bordeaux”. This book recounts the writer’s journey to the Holy Land in the years 333. Or, for example, dating from the XIV century manuscript of “Itinerarium Egeriae”, which is a detailed description of the Spanish pilgrims traveling to the Holy Land. This is not surprising since the Christian faith was founded in the 1st century here. And, of course, since ancient times, people went to Israel to see firsthand what is described in the sacred texts. Since ancient times, much has changed. Pilgrims no longer have to endure the hardships and privations. They can stay in a modern comfortable hotels, enjoy convenient transportation and the services of professional guides. All this helps to distract from the madding crowd and concentrate on the main goal of the visit. 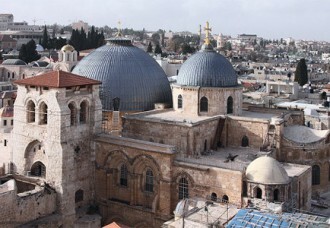 After all, Israel is the cradle of the three monotheistic religions, and it still gives everyone a unique spiritual experience. 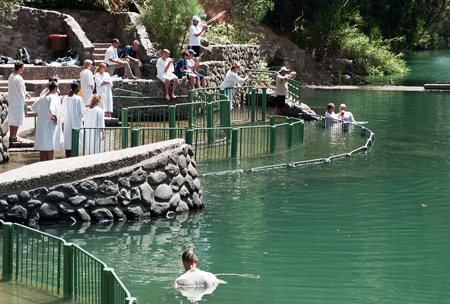 See for themselves places of important events, bathe or even be baptized in the waters of the Jordan River. 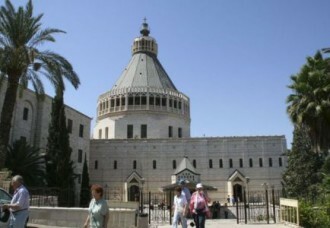 Go to Nazareth, to the grotto of Mary – the place of the Annunciation. Take the road of Jesus and his disciples on the ancient as the world itself, the Galilee. 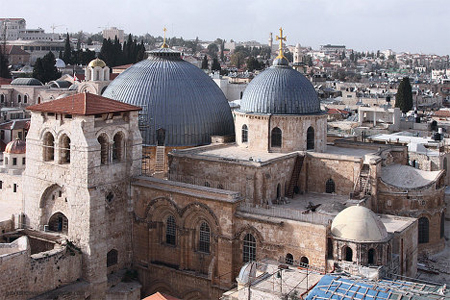 And, of course, visit Jerusalem, offer prayers in the Church of the Holy Sepulchre, plunge into the atmosphere of the Old Town, where every street literally breathes biblical history. All this is possible only in Israel, the place is not for nothing called the Holy Land. Smartrip company organizes pilgrimage tours since its founding. 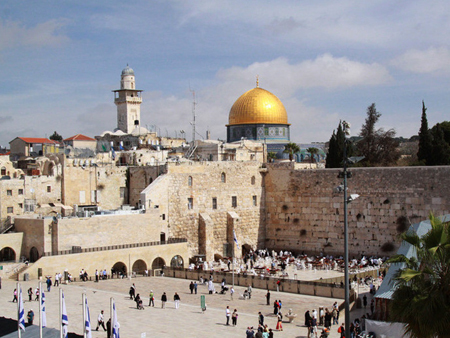 We draw up programs that offer the opportunity to see all the wonders and relics of Israel. If your goal is not an idle recreation, but something more, please contact us. Whether it’s a group tour or individual pilgrimage, we are always ready to help with travel arrangements, which may well be one of the main experiences in life of a truly believer.